MEMPHIS, TN (WMC) - Ahead of Dr. Martin Luther King Jr. Day, the WWE Superstars made a $10,000 donation to the National Civil Rights Museum. The wrestlers toured the museum Monday with the Memphis-area Boys and Girls Club. 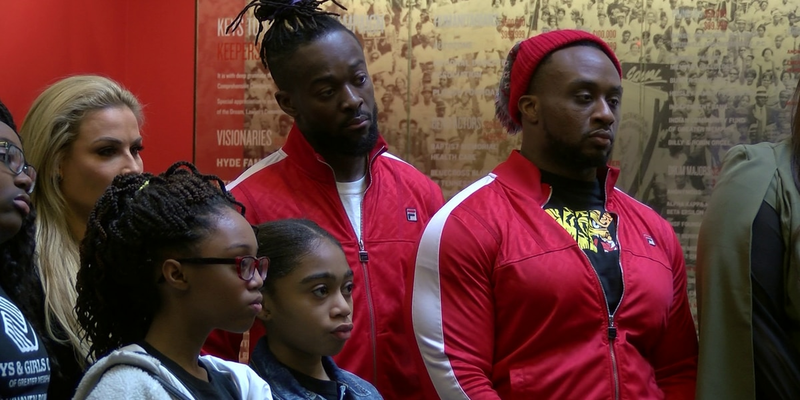 The WWE Superstars say it’s important for children to learn about the American civil rights movement and how the era continues to shape the world. 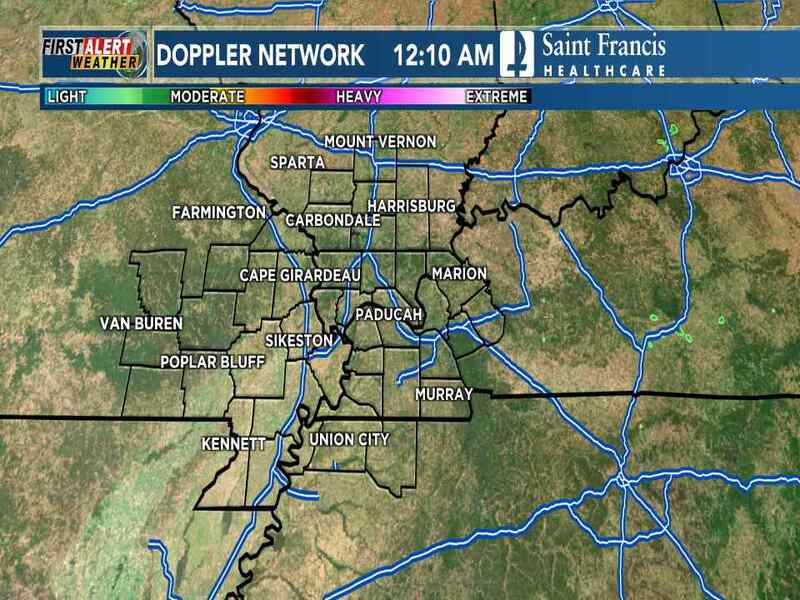 WWE Monday Night Raw is live at FedExForum Monday night.